Scott is using Smore newsletters to spread the word online. It was so great seeing so many of you at our fabulous Literacy Night last week! Thanks to everybody involved for planning this evening as we learned about literacy around the globe. Here is what is happening around Webster and Plank South as we prepare for the Polar Vortex this week! 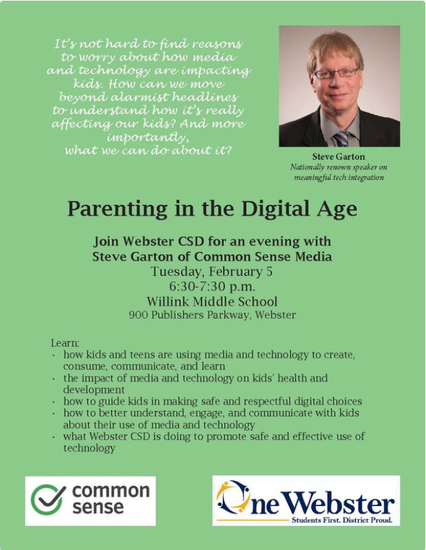 NEW: Workshop on Parenting in the Digital Age. Tuesday, 2/5 @ 6:30pm at Willink Middle School. 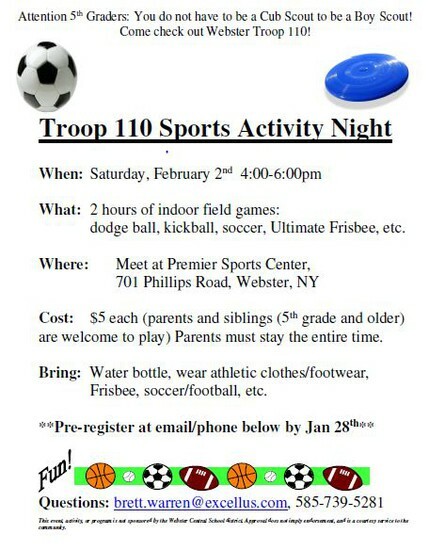 See the flyer below. We don't think you want to miss this one. See the whole digital citizenship newsletter for even more info. NEW: The 40th Annual Science Fair is coming! Sign-ups and info below. 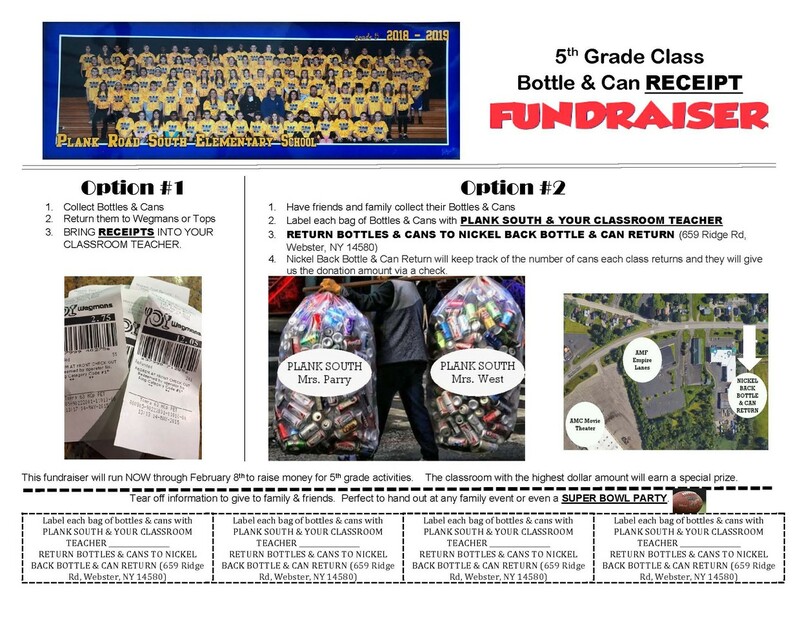 NEW: Be sure to check out the flyer on the 5th grade bottle and can drive fund-raiser! 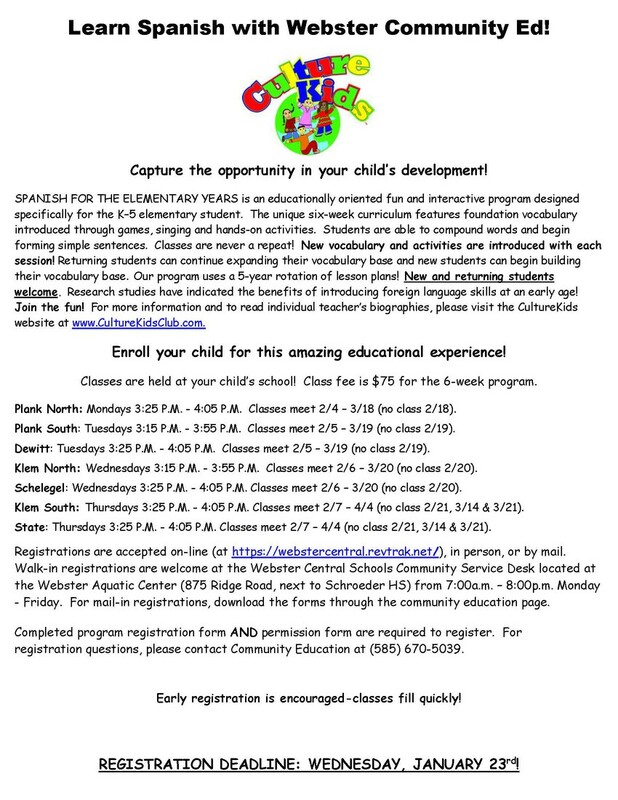 You likely already know a little about WonderCare, the before and after school daycare that will start in September. See below for information on upcoming Parent Information Nights. 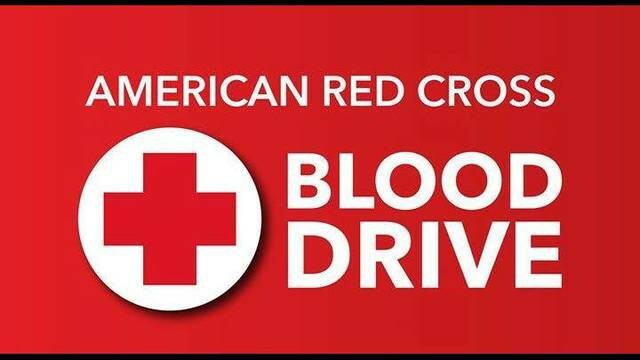 You can still sign-up for the Blood Drive on Tuesday, 2/5. From the Plank South PTSA! Chess club is starting the week of Jan. 29. Again, we will have instructor coming from Rochester Chess Center. Space is limited, registration is online. please register ASAP! 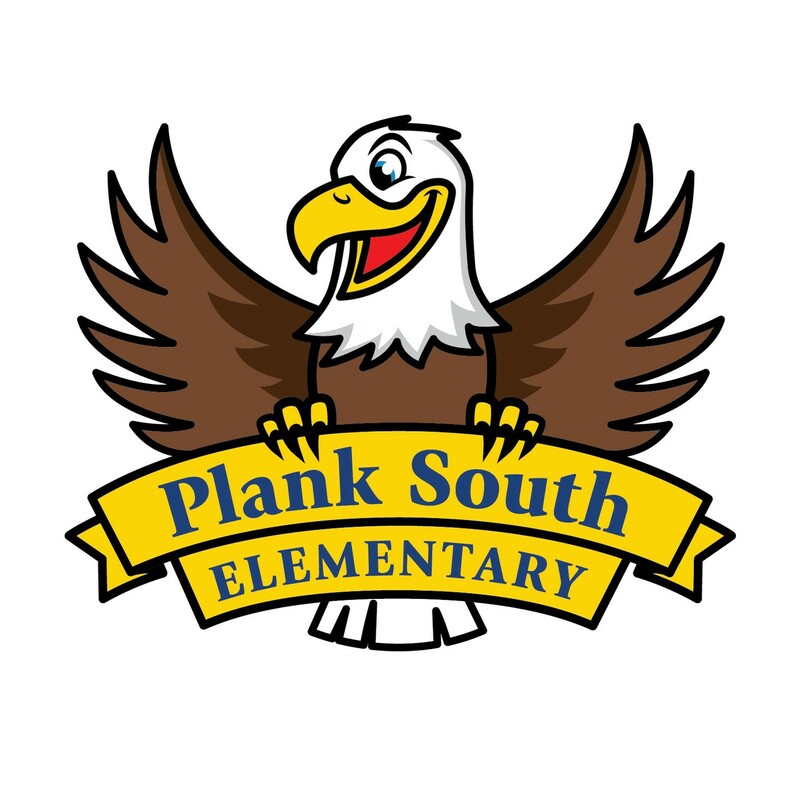 Community Arts Day: We are looking for someone to represent Plank South on the central committee. 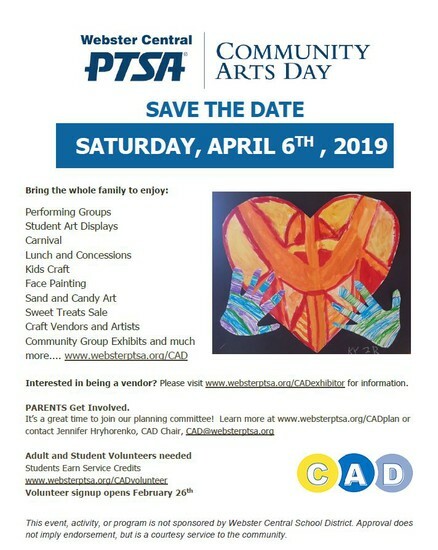 A portion of funds raised from Community Arts Day goes back to each school’s PTSA, but only if they have a representative on the central committee…..can you help us??? Email Plank South PTSA Co-Chairs Michelle Lowe (michelleloweptsa@gmail.com) or Sue Ball (Sball002@yahoo.com) for more information on any of these roles! 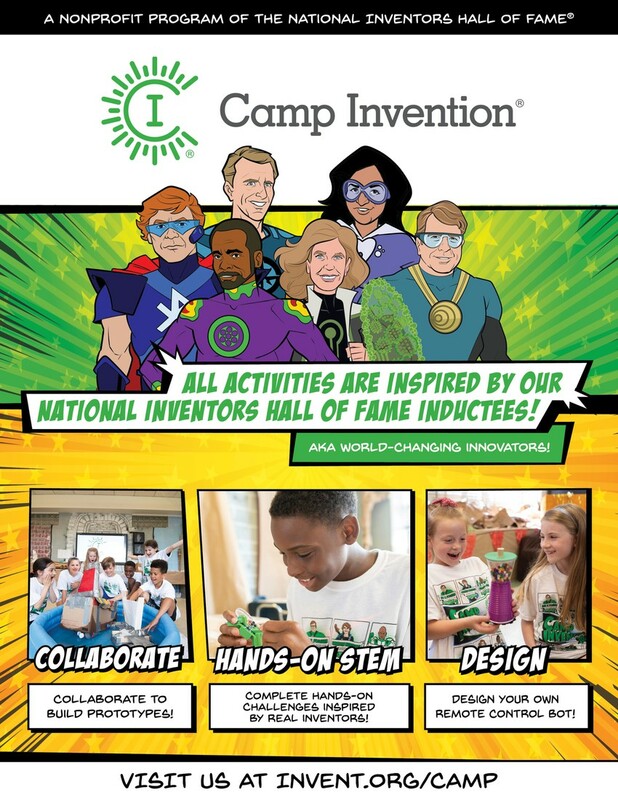 · Monday, 2/11 – Science Fair Registration Due! 40th Annual Plank South Science Fair!!! 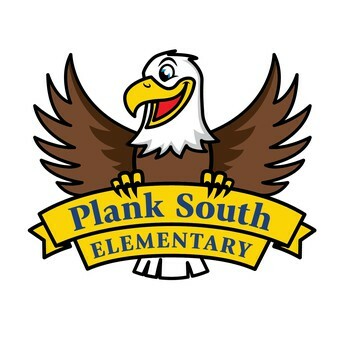 We are pleased to announce that the 40th Annual Plank Road South Science Fair will be held on Wednesday March 20th, 2019. The purpose of the Science Fair is to promote interest in science related topics. 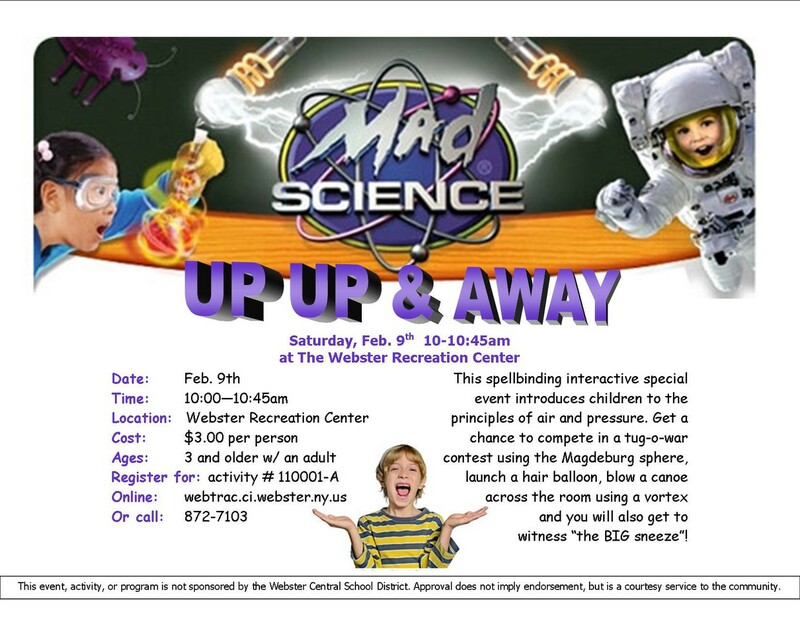 The Science Fair provides the opportunity for all students to have fun while learning a scientific principle. The real reward is the knowledge gained, and in that respect, all students are winners. 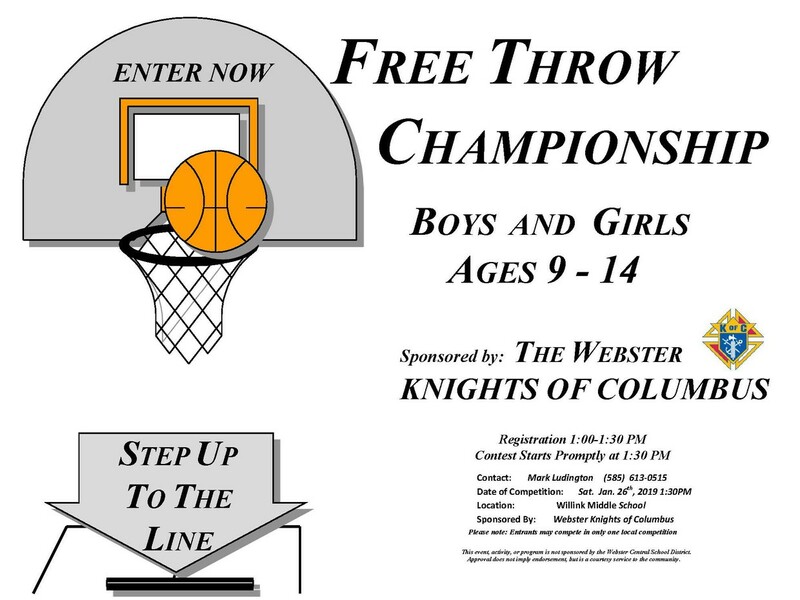 All entry forms must be turned in by Monday February 11, 2019. Titles to projects and parent/guardian e-mail addresses must be included on the entry form to be accepted. Late entries cannot be accepted, as planning and procurement are crucial to the Science Fair’s success. Here is the link to the full explanation of the Science Fair. 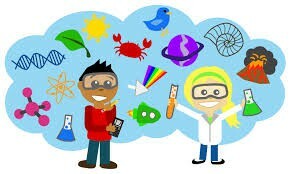 Here is the link to this year's Science Fair Entry Form. There will be a 5th grade parent orientation meeting that will take place on Monday, February 25th, 2019 at 6:30 p.m. in the Spry Auditorium. As part of orientation the Spry team will share with you information regarding the middle school program and course selections your child will make. Here is a link to the full 2019 5th Grade Parent Letter that was sent to you earlier this month. Tell your friends!!! Mark your calendars!!! Kindergarten Orientation & Registration Dates! Parents of incoming kindergarteners in the 2019-20 school year, mark your calendars! Webster CSD Parent Orientation and Registration Night is Tuesday, February 26, 6:30 p.m. at your student’s school. After that, kindergarten walk-in registration is available Wednesday-Friday, February 27-March 1, 9:30 a.m. – 3:00 p.m. at your student’s school. 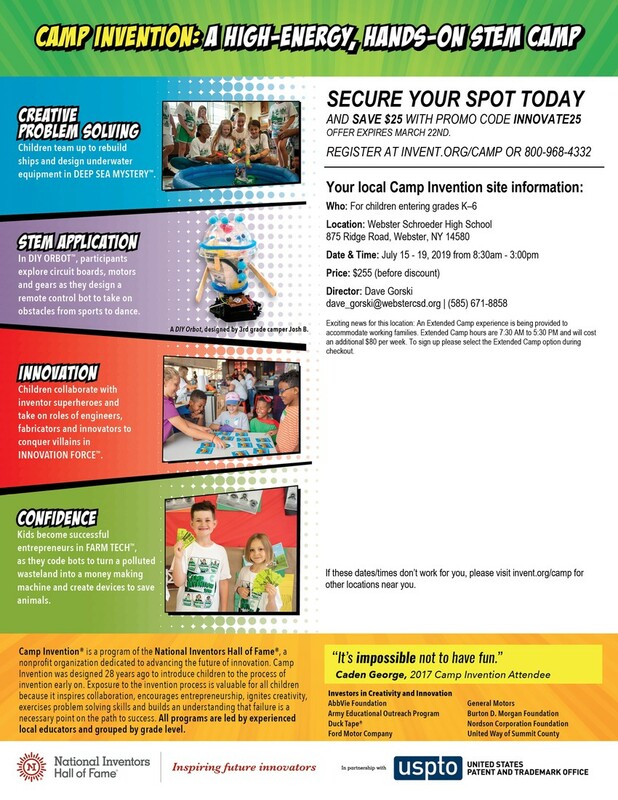 For more information, go to websterschools.org, then select Central Registration under the Departments tab. 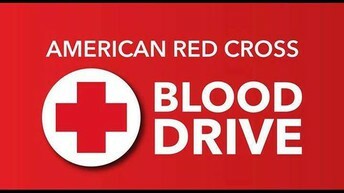 Blood Drive at Plank Road South- Sign-up!! !